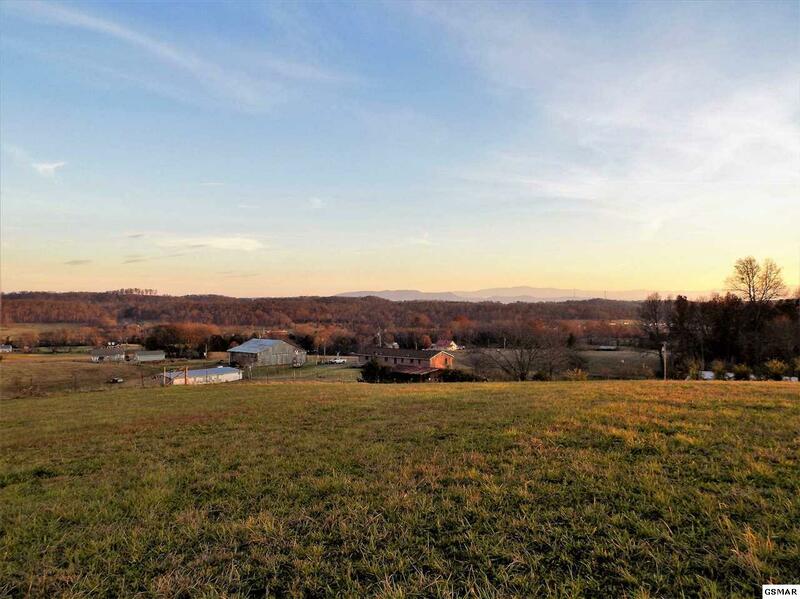 Country Living with Gorgeous Mountain Views!!! 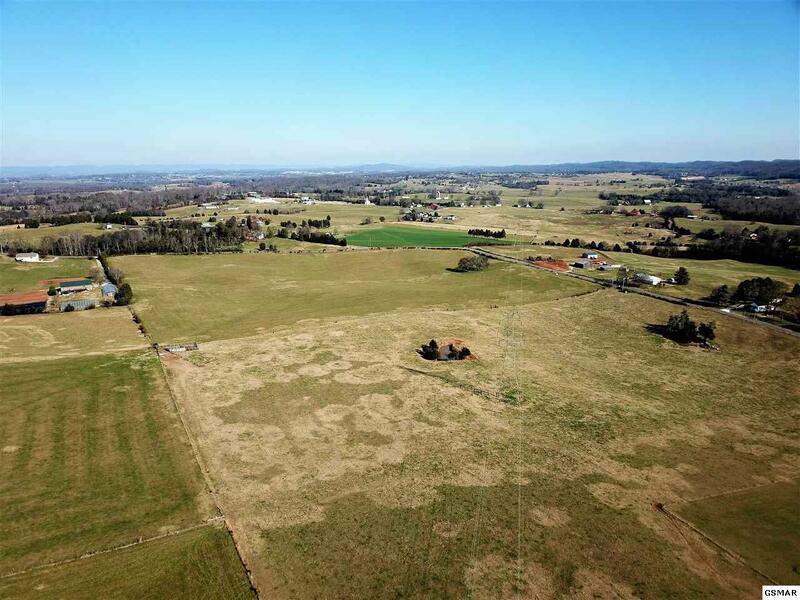 "One of a Kind" 92 acres of rolling pasture farm land divided into 18 huge 5+ acre lots priced from $39,900 - $49,900! 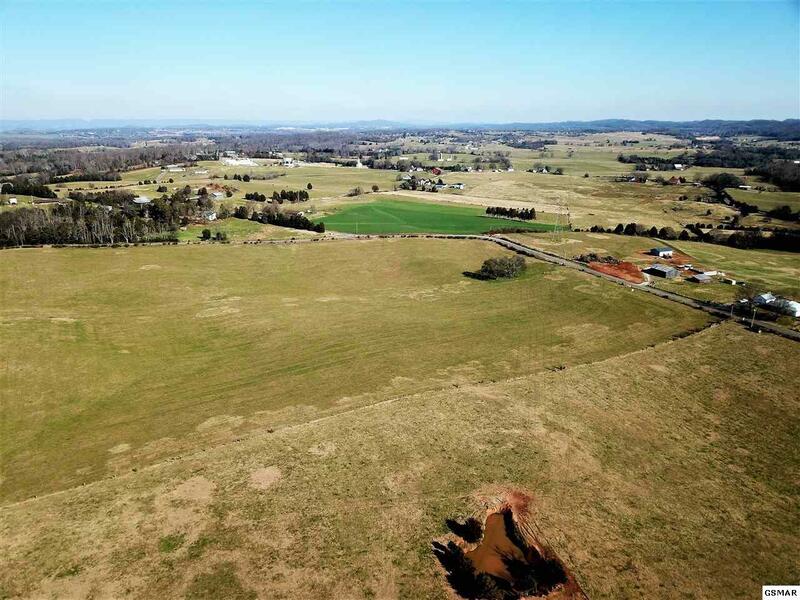 Conveniently located in the geographical center of Jefferson County with that "Out in the Country" feel but only minutes from Schools, Shopping & I-40! 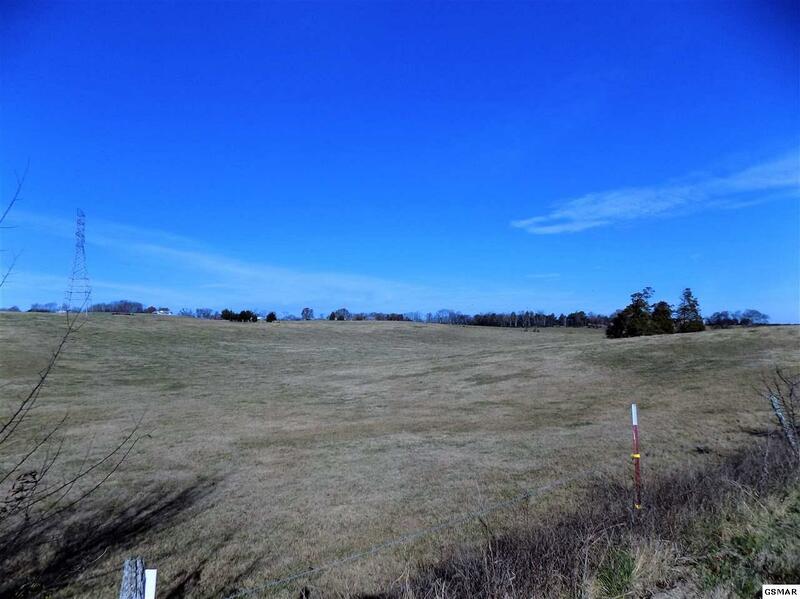 Lots like these don't come around often, so stop looking for that perfect house and just build it on the perfect lot! Minimal restrictions, No Mobile or Modular, hobby farming OK. Call Today!